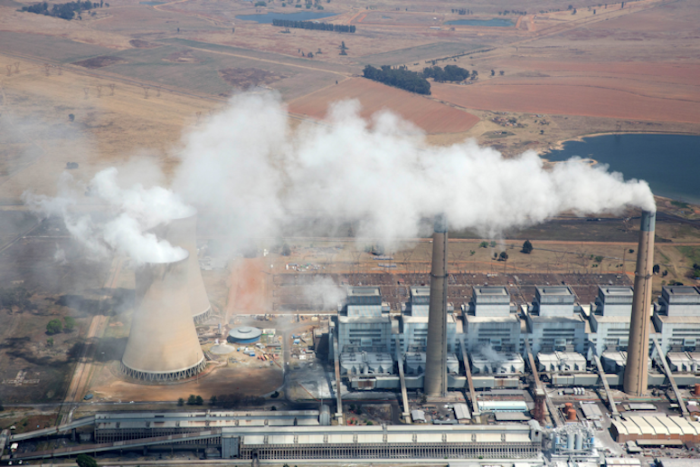 The North Gauteng High Court has ruled in favor of environmental rights organization Earth life Africa Johannesburg (ELA), and referred the petition against the environmental authorization for a new Limpopo coal-fired power station back to the Minister of Environmental Affairs on the foundation that its climate change impacts had not accurately been considered. In South Africa’s first climate change lawsuit, ELA disputed Environmental Affairs’ Minister Molewa’s rejection of its petition against the authorization given to the planned Thabametsi coal-fired power station in Limpopo. The endorsement was approved by the Department of Environmental Affairs (DEA) even while there had been no complete evaluation of the climate change impacts of this new coal-fired power station. The court ordered that the Minister reassess the petition, now taking into account a full climate change impact assessment report, and all public comments received. The judgement makes apparent that the DEA should have given appropriate deliberation to the climate change impacts of the projected coal-fired power station before a decision could have been made to permit it to go ahead. Makoma Lekalakala of ELA says: “We welcome this judgement, which conveys a strong message to government and to all developers planning projects with potentially major climate change impacts in South Africa that authorization cannot be given for such developments unless the climate change impacts have been accurately evaluated. The Centre for Environmental Rights (CER) on behalf of ELA, submitted comments on Thabametsi’s draft climate change impact evaluation on 27 February 2017. The last climate change impact evaluation is due to be submitted to the DEA and made accessible for final comment, this month. CER attorney Nicole Loser notes: “A climate change impact evaluation needs much more than just an evaluation of the planned project’s greenhouse gas emissions. Climate change is going to have major impacts for South Africa’s water availability and will result in great weather events such as floods and droughts.